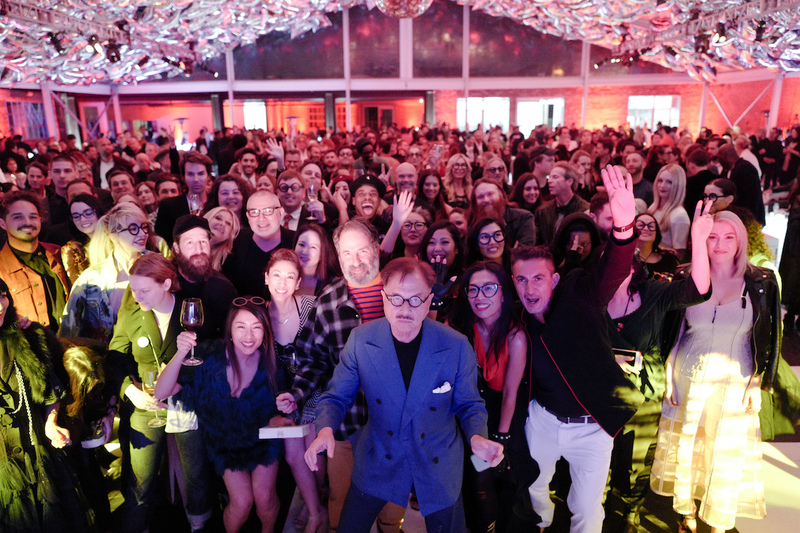 A raucous Chinese New Year celebration at the legend’s downtown L.A. art studio ensued as he rang in his restaurant group’s fifth decade. 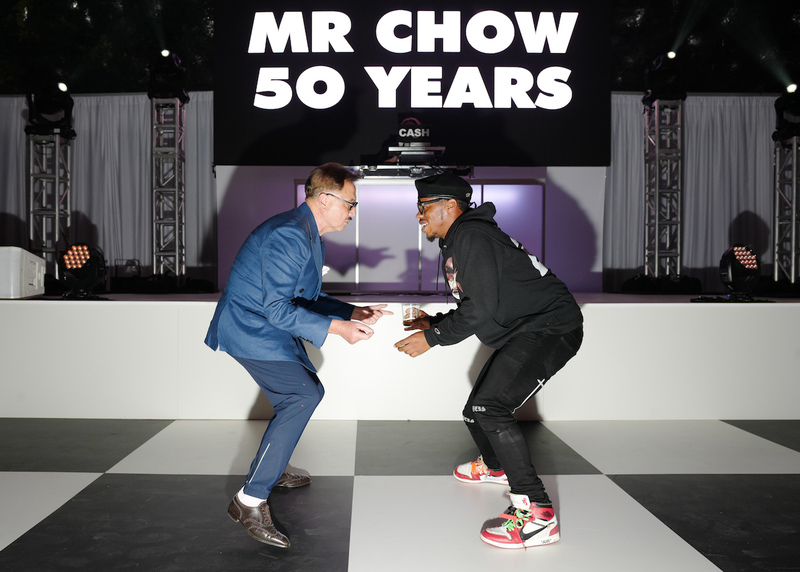 On Fri., Feb. 16, Michael Chow hosted a dinner and party to toast 50 years of his famed Mr. Chow fine-dining restaurant empire. 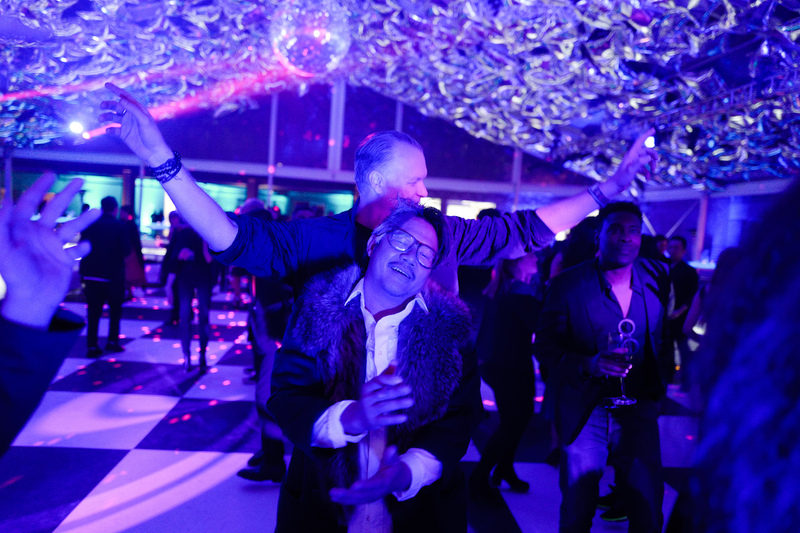 (The first Mr. Chow was opened on Feb. 14, 1968, in London’s Knightsbridge neighborhood, and has grown to include locations in Beverly Hills, New York, Miami Beach, Malibu, Las Vegas, and Mexico City.) The event, which took place at his artist studio in downtown Los Angeles, coincided with Chinese New Year and featured a dragon dance performance. 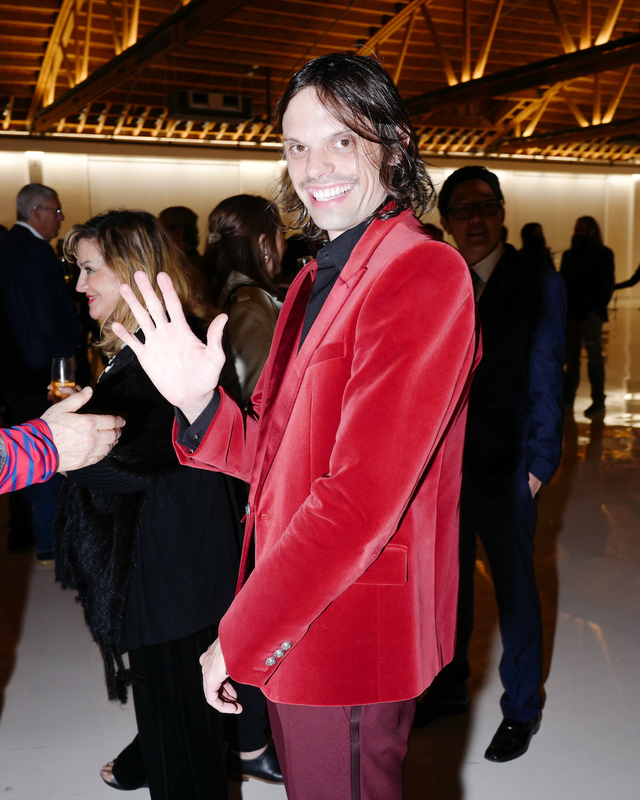 Attendees included Maria Bell, Nicolas Berggruen, Adrian Brody, Jeffrey Deitch, Nikolai and Simon Haas, Emile Haynie, Anjelica Huston, Alex Israel, Heidi Klum, Bettina Korek, Mia Moretti, Chris Rock, Rick Rubin, Sterling Ruby, Peter Shire, Olivia Wilde, and Kulapat Yantrasast. Here, a look at the evening’s festivities. 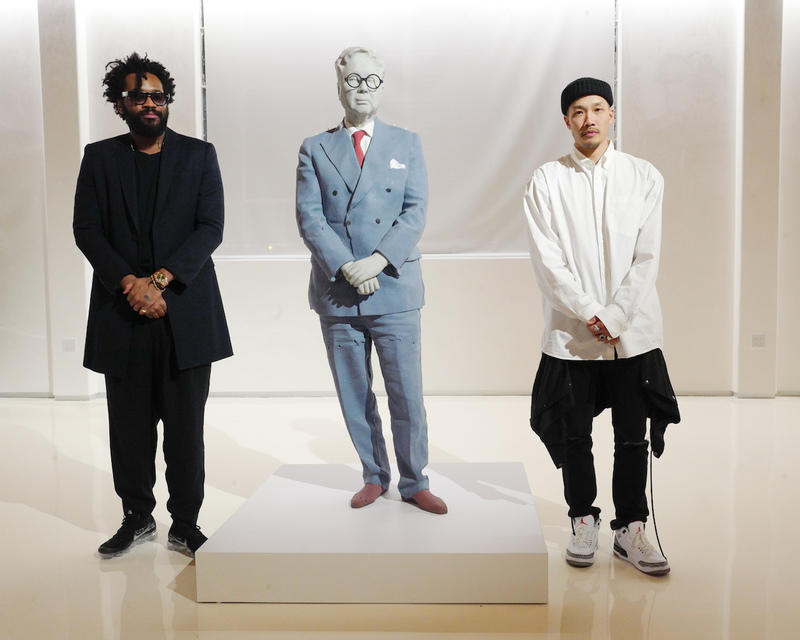 Michael Chow, with a wax candle sculpture of himself by Urs Fischer. 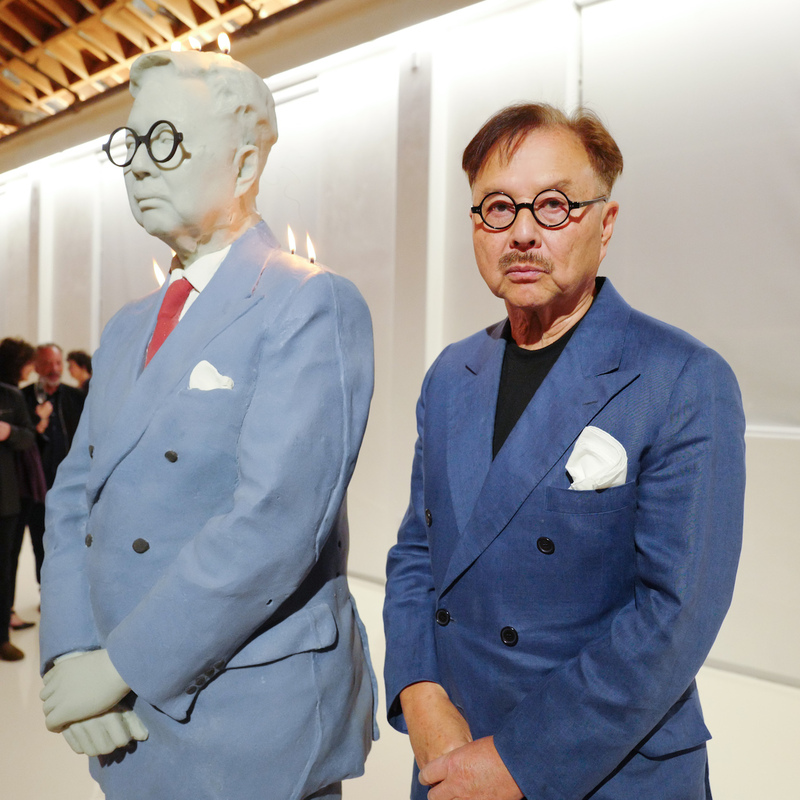 Maxwell Osborne, left, with Dao-Yi Chow, next to the Urs Fischer sculpture. 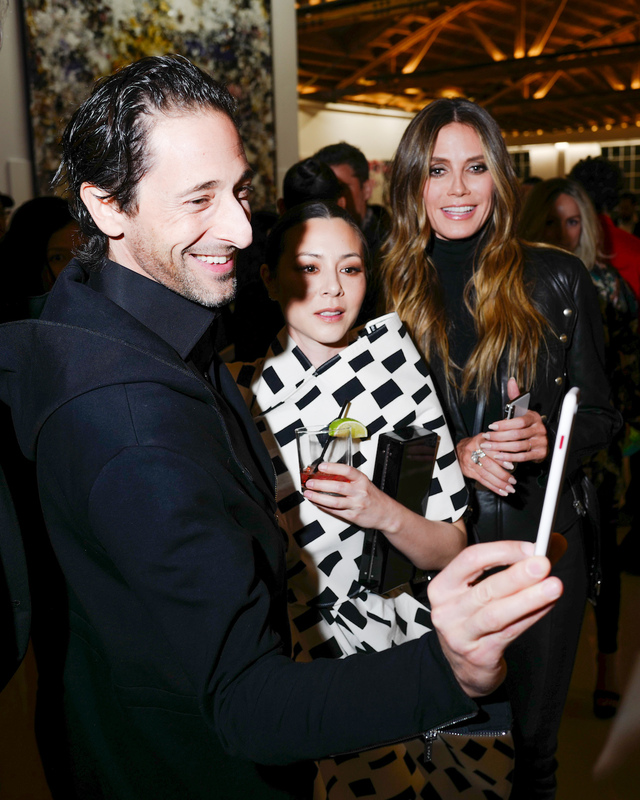 From left: Adrien Brody, China Chow, and Heidi Klum. 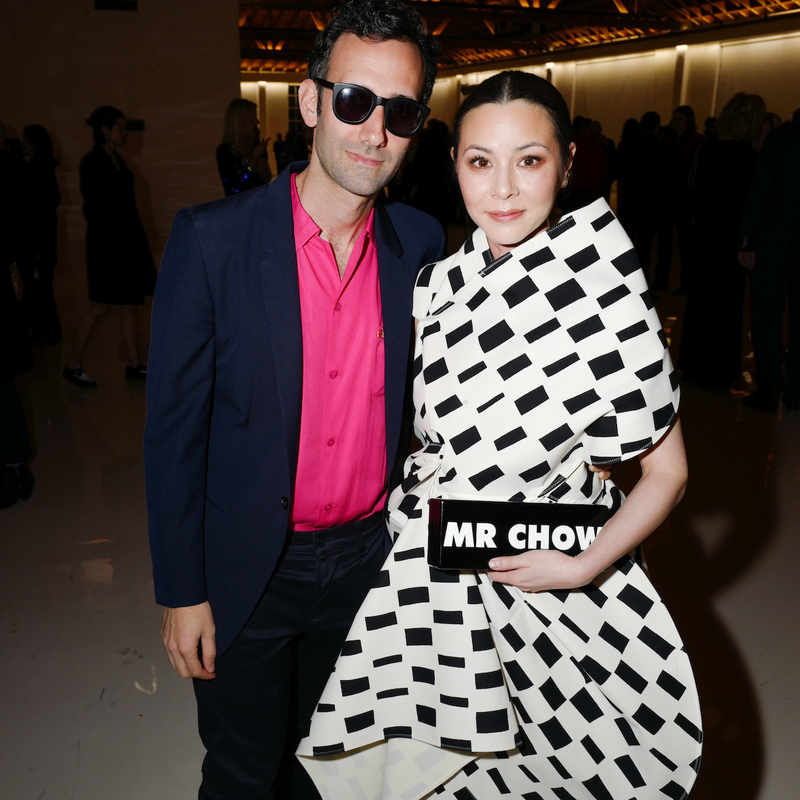 Alex Israel and China Chow. 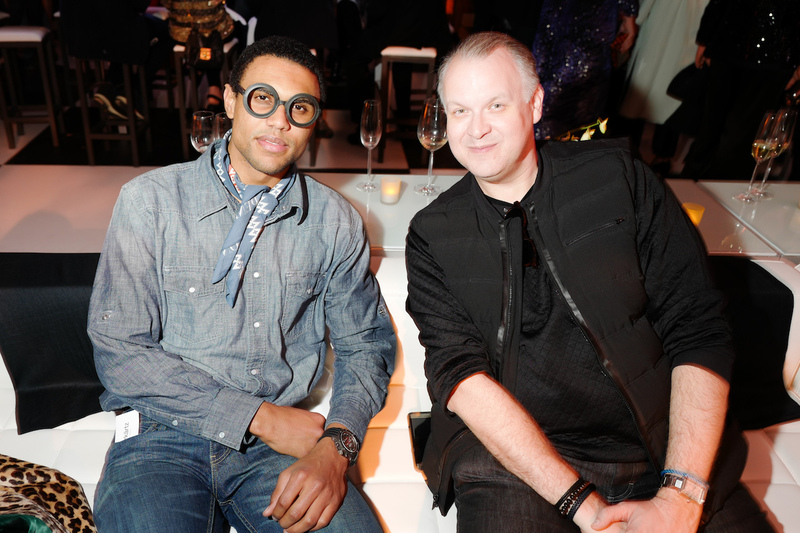 Corey Robinson, left, with Eric Shiner. From left: Molly Howard, Chris Rock, Megalyn Echikunwoke, and Olivia Wilde. Michael Chow with Charles “Lil Buck” Riley. Kulapat Yantrasast with Eric Shiner.